Tonight, Monday, May 7, from 9:30 p.m., until 5 a.m. on Tuesday morning, May 8, construction activities at the Herndon Metrorail Station requiring the closure of the eastbound Dulles Access Highway and a detour onto the eastbound Dulles Toll Road, between the Centreville Road and Fairfax County Parkway overpasses. During the closures, eastbound DIAAH traffic will be detoured onto the eastbound Dulles Toll Road (DTR) and then returned to the Access Highway after the construction zone. The two left lanes of the DTR will be closed to allow DIAAH traffic to merge onto the DTR. Traffic will be separated by traffic cones. 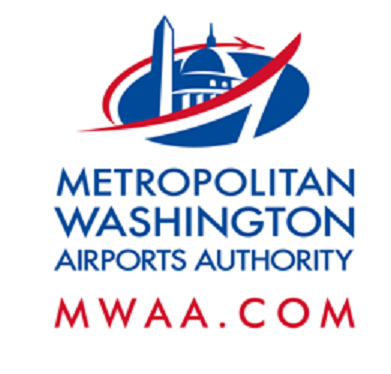 When:Monday, May 7, 9:30 p.m. to 5 a.m.
Detour: Eastbound DIAAH traffic will be diverted onto the left lane of the eastbound Dulles Toll Road and then returned to the eastbound DIAAH beyond the construction activity. No toll will be charged to drivers detoured from the DIAAH to the DTR. All work is weather dependent and subject to change. Drivers are asked to use caution and pay attention to all police and flagger instructions, signage, and barricades. Large, slow-moving vehicles may be exiting and entering the highways at various times.